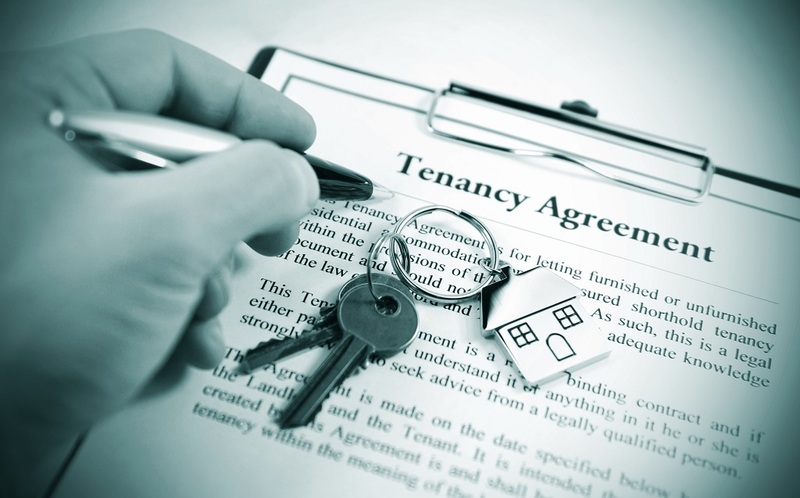 Sadly, despite government efforts to improve standards across the private rental sector, your tenant experience can still vary depending on which agent you use or if you choose to rent directly from a private landlord. While renting from a private landlord currently might save you some pennies on fees, the accountability and standards that frame a good lettings agent's work are priceless. Plus, with the ban on tenant fees coming into force in June, tenants will no longer have to pay for the great, quality service a good agent provides. Here are seven other reasons why using an agent to rent your next property is a good idea. Good sales and lettings agents, like Parkers, should be members of a trade body which provides guidance and a code of conduct as to how they work. When looking for a property to rent from an agent, make sure they are members of a body such as ARLA or NALS - logos for these should be displayed in branches or on the agent's website. A member agent needs to comply with certain standards and this can provide peace of mind for you as a tenant. There's no real way to know if the private landlord you are renting from is a bad egg beyond finding out after you suffer a bad experience. Agents such as Parkers vet landlords, so you don't have to. In our case, we have ongoing, long-term relationships with the majority of our landlords and know them inside out. Tenants who rent from landlords using an agent's full management service will generally only deal with the agent so, again, the peace of mind provided by the professional standards mentioned above is there in abundance. Lettings agents should provide client Client Money Protection for their landlords and tenants. This insurance policy means that should an agent collecting rent go out of business, any funds belonging to the landlord or tenant are protected. Private landlords are unlikely to have a facility such as this in place, meaning renting from an agent is a far safer way to protect your money. Agents affiliated to professional bodies need to keep their professional standards at a good level. That means ensuring staff are trained and continue to undergo further training as the industry changes. Moreover, lettings agents should have advanced knowledge of the local market where you are looking to rent, meaning they can provide clear and accurate advice to help you find a property that works for you. Of course, as good as most lettings agents are, things do sometimes go wrong. As a tenant you can complain directly to an agent if you feel you need to, but most importantly, if that complaint cannot be resolved, referring it to a redress scheme could help resolve the issue. Sales and lettings agents are only as good as their reputation states. And in a digital world, it's extremely easy to get a clear idea of that reputation from sites such as Trustpilot. If an agent has a good online reputation and favourable reviews, that should act as a clear guide for you as a tenant. It's Christmas Eve, freezing cold outside, and the boiler in your rental property has finally died a death. If you rent from a private landlord, you'll need to track them down to sort out the problem and they'll need to find a gas safe engineer willing to come out on December 24. Renting through an agent where the landlord uses a full management service means further peace of mind in the event of an emergency. A good agent will be on call to deal with any problems (even on Christmas Eve!) and will have a list of trusted tradespeople they can call on to undertake any emergency work. If you're looking to rent a property, get in touch with your local Parkers office who will be happy to help you find your dream home.